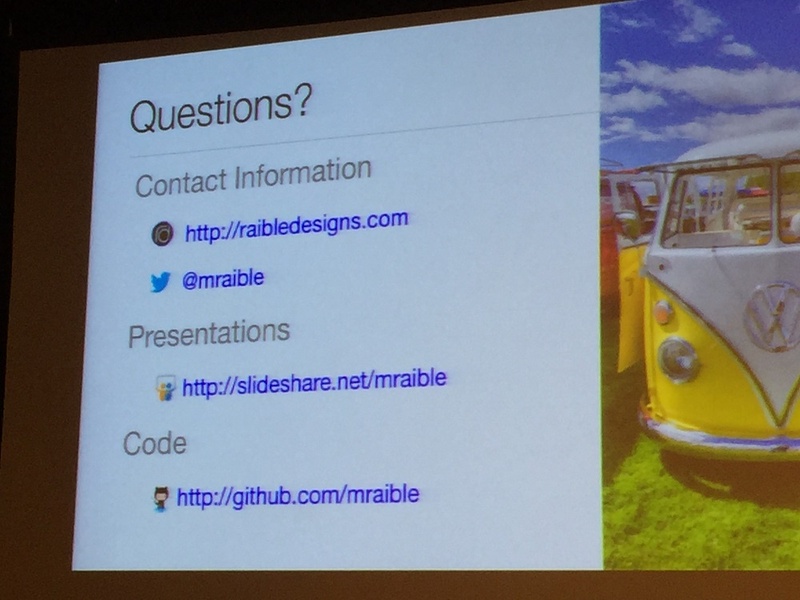 In September 2015, Washington DC welcomed Spring — Java Spring: here started the conference SpringOne2GX, an event of a global scale in the Java world. Of course, NIX Java engineers couldn’t miss it, so for the second time they packed their bags and left for USA to gain some Spring experience and bring it to the autumn of NIX Solutions. The conference began on Monday afternoon. At first, one may have thought that its first day would not be very interesting, as there were no sessions planned for that day. 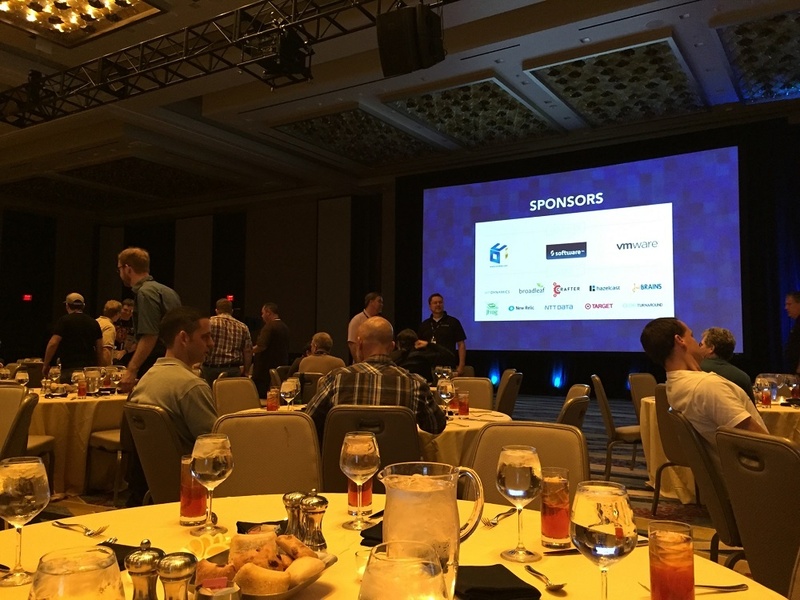 But it soon became clear that since the first SpingOne2GX day until its last, everyone could visit the exhibition tables of conference sponsors and lead platform, solution, and framework vendors. 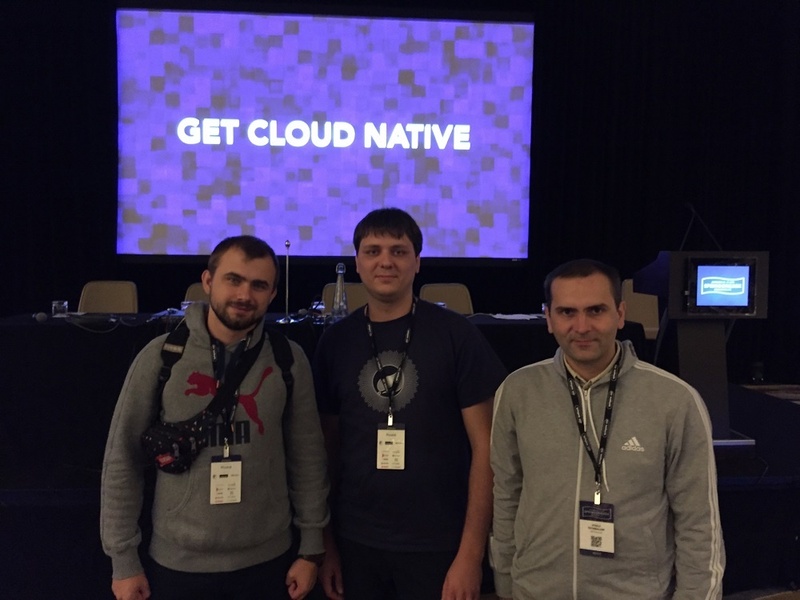 Our guys didn’t miss an opportunity to ask JetBrains about their new licensing system and product development plans; learn something new about monitoring utilities from DynamicApps; and find out more details about Docker and CloudFoundry infrastructure. In addition, here one could try Spring innovations by testing various demos from Pivotal Academy, and satisfy one’s curiosity by asking questions to their experts. 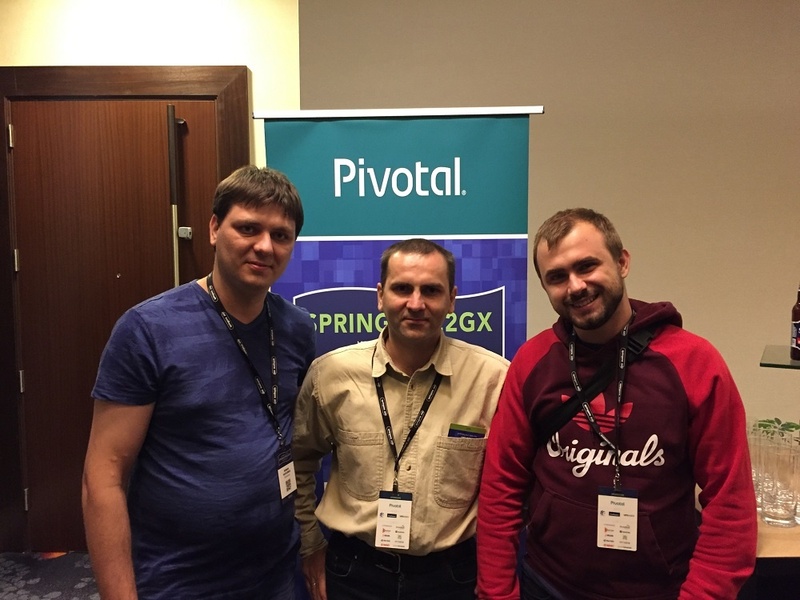 In short, by the time the official SpringOne2GX opened, our delegation was already full of emotions. 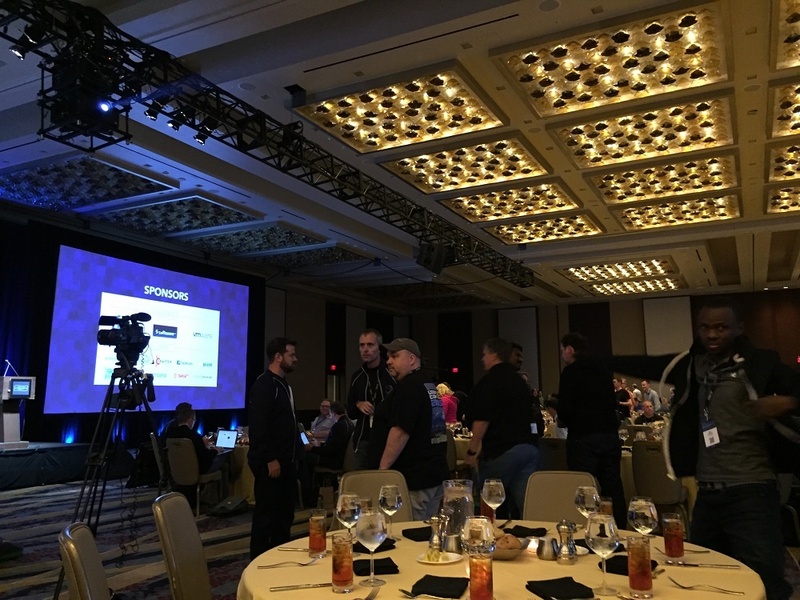 During the opening ceremony, the conference organizers informed everyone about their further plans and expectations about SpringOne2GX and the Spring community itself. After that, the participants could discuss their impressions and share their expectations with new acquaintances. The following days flew by in a flash. Just imagine: at the same moment one could attend nine reports on nine different topics. Not taking into account different discussions, breakfast/dinner speeches, captivating breakup conversations, the conference in general had 113 reports! Everybody could choose the area and topic of their interest. Moreover, sometimes it was really impossible to choose one among two or even three or four reports, which were running at the same time. At such moments, our guys consoled themselves with the thought that they could watch the video of each report on the next day. Of course, during the non-lecture discussions, some topics were preferred more than others. The participants paid great attention to microservices. Everybody wanted to share their experience in this field, discuss the issues that come up during implementing innovations, successes, and failures. The major and frequently invincible obstacle in this difficult, but captivating work on modifying stable applications into something more modern and smart, is nothing but proving its effectiveness for business. The biggest challenge for the developers is to plan this migration and find compelling argument for “business”; very often such implementations require time and persistence, especially in cases with huge Enterprise-apps. Other “hot” technologies, such as frameworks and platforms, were not forgotten. No wonder that the attendees mentioned SpringCloud technologies: due to its flexibility, reliability, stable work, and other features, “cloud” is very popular. One more challenge, separately mentioned during discussions, was BigData and the technologies which are to work with it: Hadoop, SpringXD, Kafka, and many others. The topic of storing and processing huge amount of data, that is rapidly increasing worldwide, is becoming more and more real. Reports, conversations at exhibition tables, corridor discussions — all this was about innovations, which will help to resolve the most real challenges in the software world. One can hardly express the inspiration gained at such events. As soon as our guys arrived back home, they rushed to try and practically implement everything that they learned at the conference. Of course, NIX Solutions experts are going to share gained knowledge and experience not only with their colleagues, but with everyone interested in Java: already traditional conference, ThinkJava in Kharkiv is just around the corner.